Bangladesh Navy Job Circular 2017 has been published. 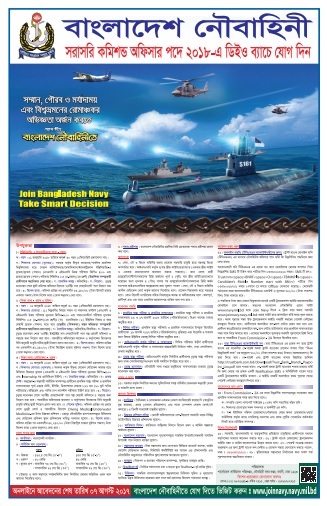 Recently Bangladesh Navy announced a New Job Circular for Navy Officers Posts. The circular published in Daily Newspapers on 07th July 2017. You can also find this notice on online. It is one of the best Job in Bangladesh. You have to apply for this posts before 07th August and 13th August. Educational Qualification for this post is HSC pass for Officer Cadet post. And Engineering passes for Commissioned Officer. Source: Daily Newspapers and Online Portals. Post Name: Commissioned Officer and Officer Cadet. Total Post: See in the advertisement. 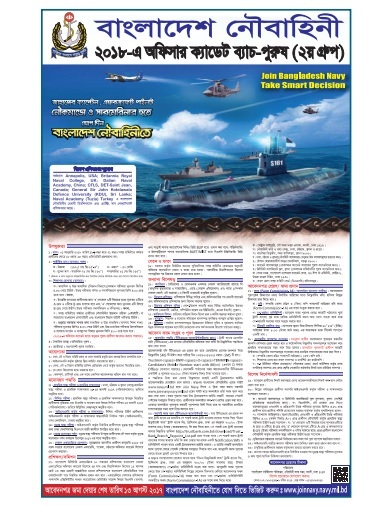 You can download the notice, applications, and circular from their official site www.joinnavy.mil.bd and also from here www.fastresultbd.com. 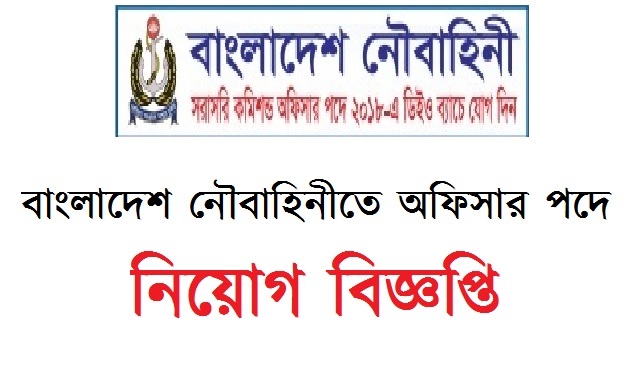 People Also Searched by Bangladesh Navy Job Circular Download, How To Apply for Bangladesh Navy Job, Bangladesh Navy New Job Circulars, Bangladesh Navy Career Opportunity.